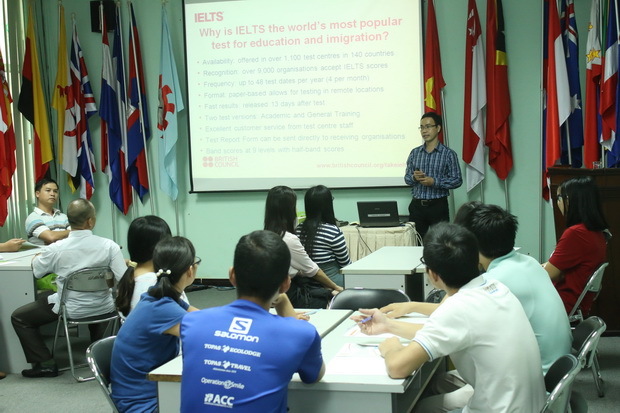 SEAMEO RETRAC in collaboration with the British Council in Vietnam organized a workshop on “Introduction to IELTS”, at the Center’s premises, on September 28, 2015. The workshop was facilitated by Mr. 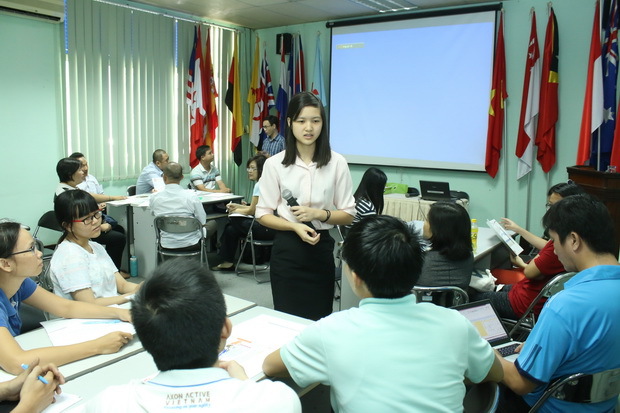 Le Xuan Binh, Business Development and Marketing Manager, Country Exams, British Council, Vietnam. The highlight of the workshop was a sharing session on how to prepare and take the IELTS exam effectively, presented by Ms. Thai Bao Khanh, who scored 8.5 on her recent IELTS exam. The workshop attracted the participation of about 30 parents and learners at the Center.